There are now at least two investigations underway into allegations Department of National Defence officials intentionally tried to subvert the federal access to information system in the breach-of-trust case involving the military's former second-in-command. 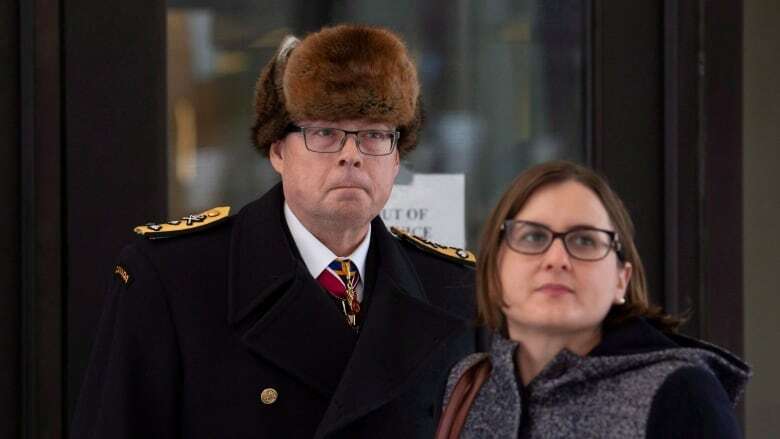 CBC News has learned military police have joined the federal information commissioner in probing claims that senior staff at National Defence have avoided using Vice-Admiral Mark Norman's name in internal correspondence as a way to keep his records out of the public domain. The allegations were made by a member of the military who handles access to information requests at a pretrial hearing last month. Norman is charged with one count of breach of trust for alleging leaking cabinet secrets to an executive at the Davie shipyard, located in Levis, Que. His defence team is seeking access to thousands of pages of government documents related to the plan to lease a supply ship to the navy — an effort the federal government's lawyers have fought against, arguing many of the documents are not relevant to the criminal case. In testimony, the military member (whose name is protected by a publication ban) told the court he approached his commander in July 2017 asking for help with an access-to-information request for internal documents about Norman. His commander, he said, smiled and said there were no records because officials were being careful to avoid using the vice-admiral's name in memos, email and briefings. That would mean any search for records about Norman would come up empty. During a year-end interview last month with CBC News, the country's top military commander, Gen. Jonathan Vance, said he was "alarmed and disgusted" by the notion that someone might have been trying to bury the records. Vance has been subpoenaed to testify Tuesday as Norman's pretrial hearing resumes in an Ottawa courtroom. A spokesman for National Defence acknowledged Monday that the Canadian Forces National Investigative Service opened a criminal investigation into the allegations shortly after information commissioner Caroline Maynard opened her own probe. "This is an ongoing investigation. As such, no timelines are available," said spokesman Dan Le Bouthillier said in an email statement. He suggested that National Defence is working in concert with the information commissioner. 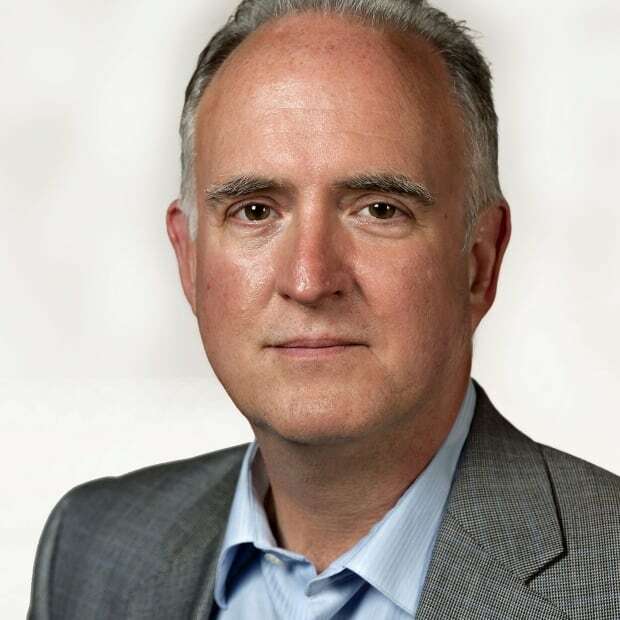 "We have contacted the [Office of the Information Commission] and agreed to work together and provide any information required to conduct the investigation," said Le Bouthillier. "The OIC understands DND is investigating and appreciates that we are taking this seriously. Given these ongoing investigations, ‎it would be inappropriate for us to comment further at this time." Sources have told CBC News that interviews have carried out by military police over the last three weeks with an eye to laying charges. An expert in military law and the access to information system was startled to hear about the involvement of military investigators. The information commissioner, said retired colonel Michel Drapeau, "has the means to investigate and the duty to investigate and all of the necessary powers." In cases where the commissioner suspects the law has been broken, the procedure dictates calling in the RCMP — not military police — he said. The military's national investigative service is set up to be at arm's-length from the chain of command, but Drapeau said it's still incredibly unusual for an organization accused of wrongdoing to essentially investigate itself. He also said he wonders what background the force has to examine potential breaches of the information act. "Military police have got no authority and no expertise and no competence to do that."